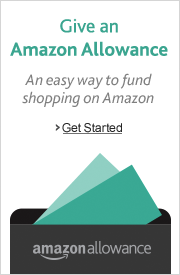 Adding funds to your Amazon.com Gift Card Balance is now easier and faster. You can directly reload your balance with a credit, debit, or pre-paid card. You can also set up Auto-Reload which allows you to add gift card funds automatically to your Amazon.com Gift Card Balance on a schedule or when the balance drops below a certain amount. The Gift Card Balance can be used to shop for millions of items on Amazon.com and there is no expiration date or service fee. Learn more about Amazon.com Gift Card Terms and Conditions. Your entire Amazon.com Gift Card balance can be viewed on the Gift Card Balance page. Please note that you might be required to sign in. No. Amazon.com does not charge any fees for your balance. Learn more from Amazon.com Gift Card Terms and Conditions. No. There is no expiration date for the balance you reload. Learn more from Amazon.com Gift Card Terms and Conditions. You can use your balance toward eligible items on Amazon.com, including physical products, digital content, and offers from third-party merchants.  Plus, your balance can be used on Amazon.com’s affiliated websites, including smile.amazon.com, myhabit.com, and fresh.amazon.com. Learn more from Amazon.com Gift Card Terms and Conditions. If you choose to have your Auto-Reload triggered whenever your Gift Card Balance drops below a certain amount, the Auto-Reloads will be automatically applied to your Amazon.com Gift Card Balance whenever your Balance drops below the triggering amount. If you choose to set up Auto-Reload on a schedule, the first Auto-Reload will be applied to your Amazon.com Gift Card Balance on the delivery date you select and the consecutive Auto-Reloads will occur according to the frequency you choose. No, the balance you reload is not refundable or redeemable for cash, except as required by law. However, you can use it to buy physical and digital items on Amazon.com.